Expand search to view more listings in and around Jacksonville. 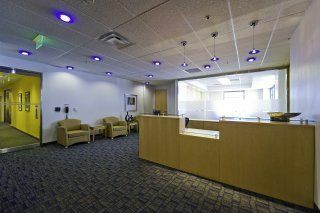 See more offices in and around Jacksonville. To help you find the perfect location our website allows you to search through all the office space for rent in Jacksonville, Florida and get the vital information about each of them quickly and easily. We have a wide range of office buildings, towers and complexes available, many with flexible monthly rental terms that can be adjusted to match your needs. Temporary Office Space - These serviced office spaces come fully furnished, cabled and outfitted with everything you need to move in and start working. 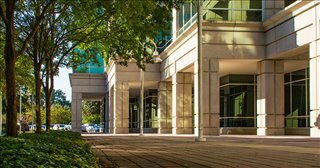 The office parks, commercial buildings and business centers we feature offer a variety of flex space and office solutions from high end executive office suites to single desk rental and everything in between. All of the serviced office spaces are offered on flexible rental terms that allow you to take more or less space as you require it. An amazing array of professional business support, facilities and amenities are included in the monthly office rental cost and others can be opted in as and when you need them. 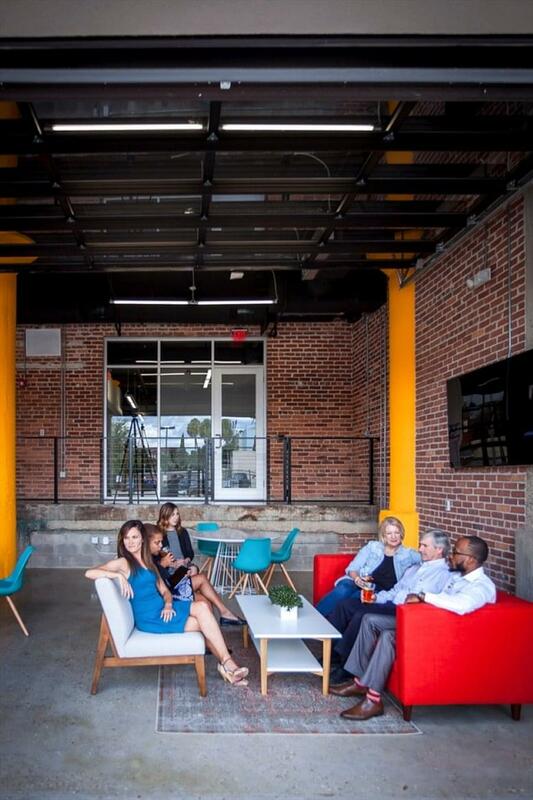 Our temporary office space in Jacksonville makes it easy to budget and remain both agile and competitive, which is ideal for start-ups, small businesses, project teams and anyone with short term office space requirements. Cowork Spaces - No longer exclusively for start-ups and companies in the creative sector, cowork space has become popular with companies in a variety of industries. This is due to how cost effective it is and the way in which such collaborative workplace environments can foster ideas and boost productivity. 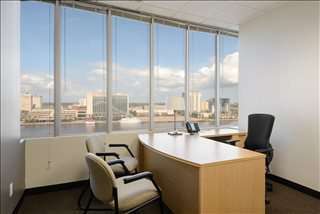 Virtual Office Solutions - If you need a Jacksonville business address but you don't actually require dedicated office space, renting a virtual office at is a cost effective solution. 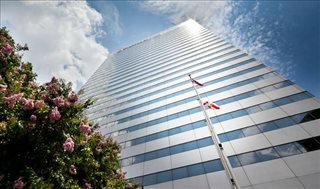 At a minimum you get an office address in a prestigious commercial property downtown or another prime Jacksonville location that can be used in all business correspondence, website, letterheads, etc... In addition to the business address, you can also add extras to your virtual office package such as call forwarding, message taking, meeting room hire, day office rental and more. Choose any of the office space options displayed above. 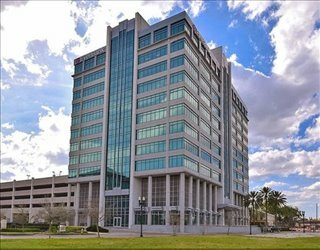 All of the Jacksonville office space for rent on this site is situated in convenient locations, offered on flexible terms, allowing you to rent office space for as long as you need. 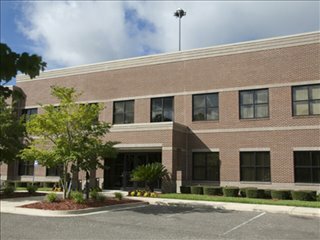 Jacksonville's office stock - Many office buildings in Jacksonville date from the first half of the 20th century. This is the case of 11 East Forsyth, the Laura Street Trio, and the Aetna Building. There was a second wave of construction between the 1970s and 1990s, during which office towers like Wells Fargo Center, Bank of America Tower, and EverBank Center were built. Vacancy rates and demand - On the whole, Jacksonville boasts a healthy office market characterized by rising rental rates, decreasing vacancy rates, high absorption levels, and an active development pipeline. 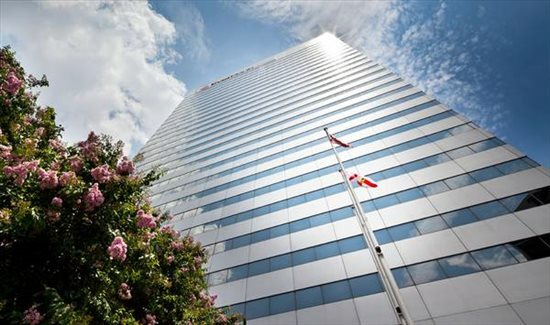 Demand for office space for lease in Jacksonville mainly comes from finance, life sciences, high-tech, healthcare services, and transportation firms. 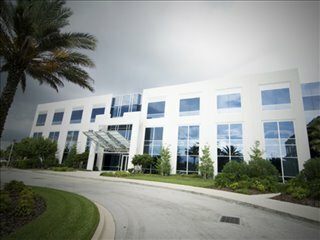 At approximately 8 percent, office vacancy rates are well below the average for other markets similar in size, although most activity is centered around properties for lease in the the Baymeadows, Southside, and Butler sub-markets, which are favored both by firms needing spaces for lease as they relocate from other parts of the state and the city and by businesses undergoing expansion. Office rental price per sq ft - Average asking rents city-wide are just below $22 / sq ft / year for Class A office space, $18 / sq ft / year for Class B, and $16 for Class C properties, which are in high demand in Arlington, Northside, Orange Park, and the Northbank side of downtown Jacksonville. The least expensive Class A office space is typically in Northside, Arlington / Regency, and Baker County, whereas the priciest office properties are in Beaches, Butler, Baymeadows, Southside, and the downtown area (2017 data). Office market outlook - The market outlook is positive given that office based employment has been growing at double digit rates and accounts for nearly 30 percent of all new jobs. In the mid term, market analysts expect to see a spike in demand and a tightening market that will most likely drive office rental values further up. Our goal is to provide your company with executive office suites, cowork space and virtual office solutions that suit your business requirements. Our office space finder and brokerage service is free for you to use and carries no obligation. Give us a try; contact us now to find out more about flexible office space in Jacksonville, FL. Jacksonville offers good infrastructure, a wide variety of sites for business operations, a qualified workforce, and is one of the least expensive places to do business in Florida. Tourism, especially related to golf, is a major economic driver in the city. The local economy has a strong service sector led by banking, insurance, health care and logistics. The technology service sector is also a growing industry in the city. Jacksonville is also home to Florida's third largest sea port and two U.S. Navy bases. Founded in 1791, Jacksonville is the most populous city in Florida and the largest city by area in the United States. The city is also the thirteenth largest city in the country in terms of population. As the cultural center for Northeast Florida, the city is a vibrant location in which to do business. Florida's largest city has a population of nearly 1 million people and has undergone a significant transformation since 2000, when several revitalization and urban regeneration plans were put in motion to improve the city's infrastructure, quality of life, and potential for economic development. The defense sector has a strong presence in Jacksonville due to the presence of two navy bases in the area. Trade and logistics are also important economic players, since Jacksonville's port is one of the largest in Florida. Moreover, the city has been an established financial center since the early 20th century and has experienced a gradual increase in the revenues generated by the visitor economy, which reached $1.5bn per year in 2014.
Business owners benefit from an active labor market with below average unemployment levels. Jacksonville offers a diverse talent pool that has been publicly acknowledged by Forbes, which listed the city in 26th place in the list of Best Places for Business and Careers. In addition to a skilled workforce, low business costs and a positive economic outlook are other key factors contributing to the expansion of the local business community. Jacksonville is an attractive destination to many firms in the financial sector, since being based in Jacksonville can be up to 23 percent cheaper than in New York. Large firms such as Ernst & Young and Deutsche Bank have already moved their operational centers to Jacksonville, and many are likely to follow. The largest employers in the Jacksonville metropolitan area include Jacksonville and Mayport Naval Air Stations (with more than 30,000 employees in total), the City of Jacksonville, Baptist Health, Mayo Clinic, Duval County Public Schools, Florida Blue, Bank of America, JP Morgan, and Citibank. 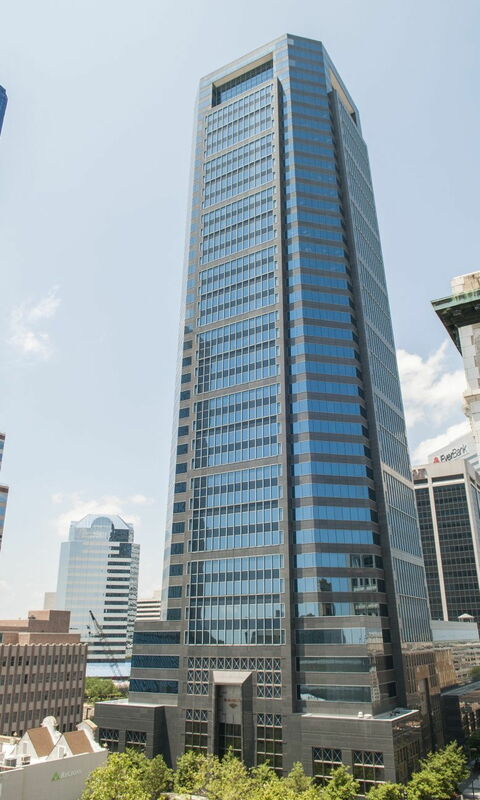 We can help you search for and secure favorable rental terms on Jacksonville office space that matches your requirements. 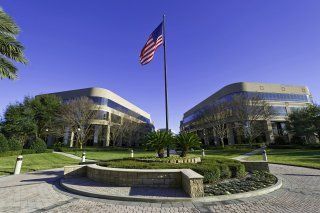 We also have a wide selection of office space in other prime Florida locations, available on flexible and conventional lease terms. 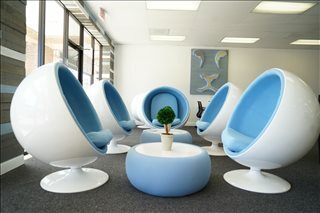 Contact us today, and we will be do everything we can to help you find your ideal office space.